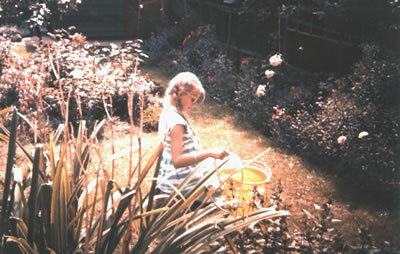 From a very early age Julie found delight in colour and form, light and materials. Whether constructing unpopular mud and twig birds’ nests on her parents’ lawn or drawing and painting the most ordinary of subjects she was always fascinated by light and shade, twists and turns, texture and interwoven forms. One day her father bought her a large dolls house which, being too large for their home, sat in the garden until a dual attack of woodworm and rot necessitated its removal. The years have rolled on since those early architectural and construction experiences, and many lessons learnt, but the central ethos of “the architecture of delight” remains to the fore and meantime has been put into practice. This small taste of an extensive working history has hopefully helped to illustrate it. Julie Arnison. Architecture. Design. Planning.